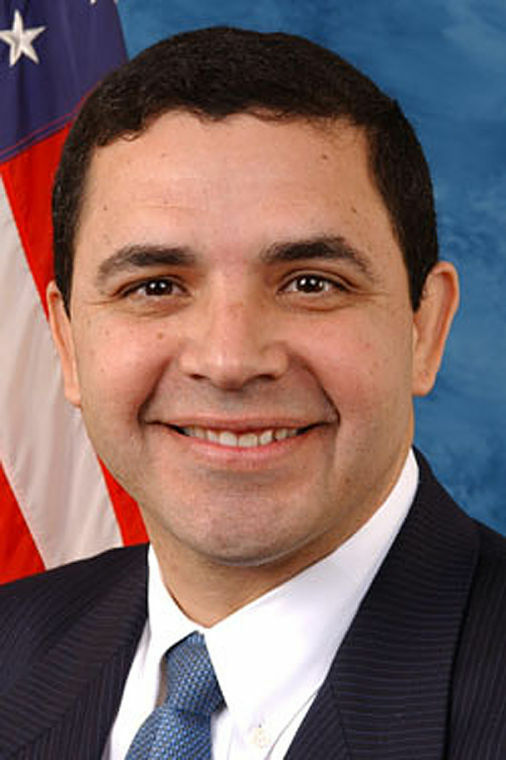 When U.S. Rep. Henry Cuellar, D-Laredo, pushed back against President Donald Trump last week opposing a border wall during a private meeting at the White House, he did so with the experience of being from the Rio Grande Valley and knowing what a wall would do to our local economics, and his belief that there are better ways to deter illegal immigration. Their Jan. 9 exchange, captured on videotape, shows despite numerous interruptions from Trump, Cuellar stood his ground and spoke his conscience to the president of the United States and his advisors on the realities of immigration reform, not hyped up hypotheticals. That’s no easy task. We applaud Cuellar’s courage. We also congratulate him for being the only congressman from a border region who was invited into the room for such critical immigration talks at such a critical time. Unfortunately, the $25 billion border wall and the fate of 800,000 Dreamers in the Deferred Action for Childhood Arrivals program (DACA) —which is to expire in March — are being used as pawns as Congress faces a potential government shutdown on Friday if a spending bill is not passed. That’s unfair and most lawmakers engaging in this rhetoric do not fully understand the ramifications of a border wall, if it would deter illegal entries and how it would mar our region. But when presented with a measure to resolve DACA, Trump deflected and refused to sign it. At a press conference on Monday in McAllen, Cuellar said Republicans added about 20 other demands — including sanctuary cities, E-Verify and Kate’s Law, which would increase penalties for those who are deported and try to illegally return — getting both sides further away from an agreement. 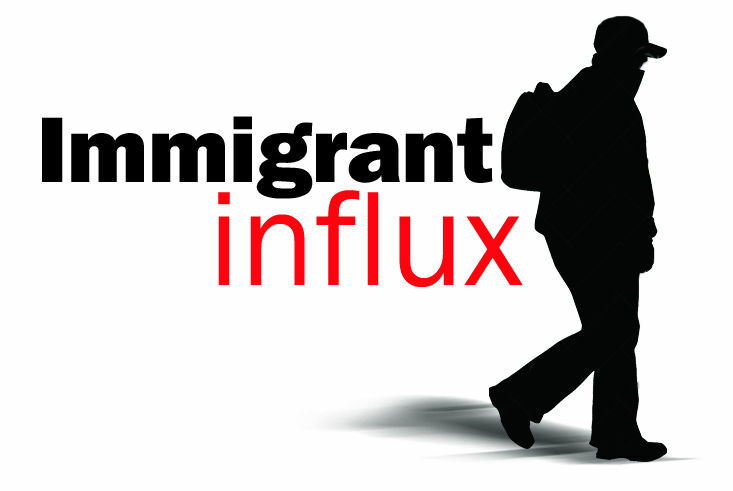 Further complicating matters are Democrats to the far left and Republicans to the far right who are spurred on by opposing Hispanic groups and Tea Party activists that are fomenting such an environment that productive talks appear impossible. That makes us all the more grateful for Cuellar, who appears to be emerging as the informed and level-headed middle man. Cuellar says a levee system has proved successful in Hidalgo County to aid in area drainage and help deter immigration, and he is willing to give his support for such a structure, if that compromise must be made. He also questions why 41 percent of Visa lotteries go to African nations at a time when so many want to flee dangerous Central American countries. And he pointed out that 90 percent of DACA participants are either in school, work or serve in the U.S. military and have proved themselves to be productive members of society who deserve a chance at the American Dream. We agree. And we urge President Trump to invite Cuellar back to the White House for more talks — especially prior to Friday’s government shutdown deadline — and we hope he once again will allow the media to watch.